Twice this weekend while I was rocking my Eli Manning jersey, people felt the need to remind me that the Giants play in New Jersey. I don’t know if they were just haters or wanted to convert me to a Bills fan, but it’s a moot point. The Giants are my team whether they play in New York, Jersey, or go back to the Yale Bowl. Let’s face it, though. They’re a New York team. When they won the Super Bowl in 2007, there was a parade down the Canyon of Heroes and a rally at Giants Stadium. Fair enough. However, when New Jersey governor Chris Christie was on the Today Show, he said he wanted any possible victory parade to be held in New Jersey since that’s where they play and train. Did I mention that Christie is a Jets fan? I actually like the guy. He’s a big talker but he can back it up, and he’s probably the most viable republican presidential candidate despite choosing not to run. He’s stood up against anyone that gets in the way of accomplishing his goals. In that way, he’s a little like Eli Manning. 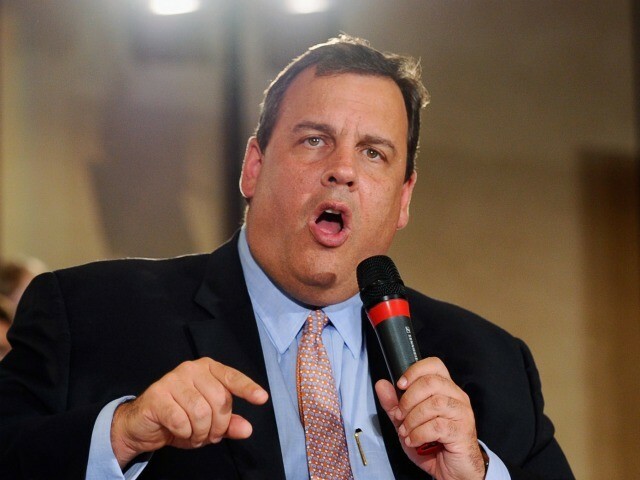 Christie needs to know his role here. Sure, I’m a little biased against parades in New Jersey, but going from the Canyon of Heroes to the Canyon of Hobos in Newark is about as big of a dropoff as Christina Aguilera in 2003 to today. Chris, baby, I know you’re still a little torn up about about this whole Jets collapse. Losing to the Giants on Christmas Eve probably didn’t help, but don’t be a sore loser. One day your team will have its day in the sun [tries to stifle laughter]. Don’t bring any negative attention to my G-Men. When you and Rex bring home the title at the Nathan’s Fourth of July Hot Dog Eating Contest, then you can have your beloved New Jersey parade. Champions do it in the Canyon of Heroes. Until then, you’re a jabroni, brother.